Click here for a free pattern. Loved your egg pillows very cute! I’m very pleased that you like them. Loved your eggs pillow and the elephant pillow. I just happened upon your blog and had to tell you that my sister and I were in Paris last year and she wants me to make her something with the fabric we purchased there. 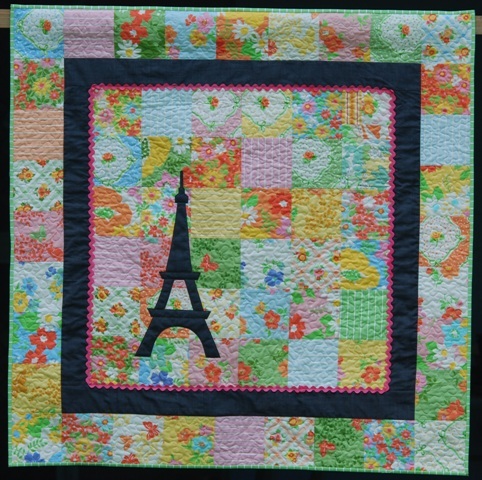 I love the eiffel tower applique. Thank you for this. Just came across your Elephant Cushion pattern via the FaveQuilts site. I have a niece & nephew who live in Tanzania and their dad has a safari company. 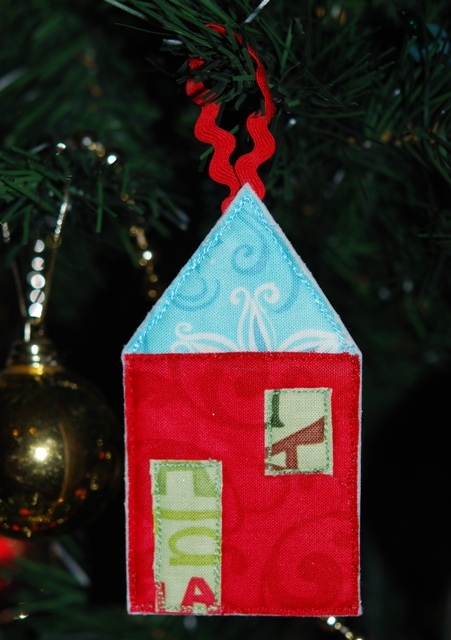 I will definitely be making a couple of these for Max & Elly. Thanks for sharing your creativity. Thank you for the patterns! These are great! 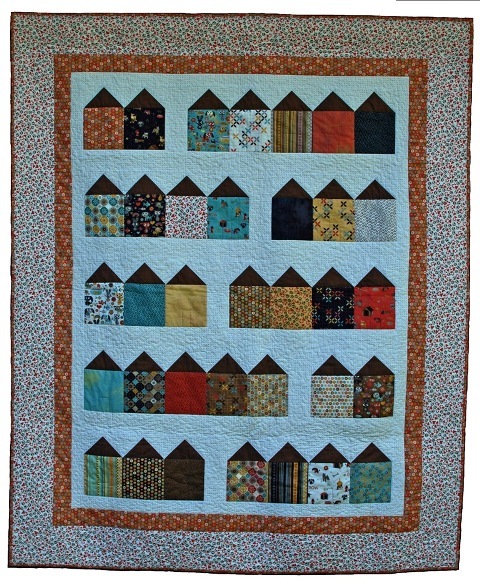 thankyou sooo much for all the patterns…… I love them all !!! I am going to have ago at making the Elephant and Lady Beetle During the Winter Months. I would love to make a Quilt with just big Animals on Blocks .Would you give me permission to enlarge the lady beetle to the size of the Elephant. I just love them and would you have any more animals that could be included in a quilt. Otherwise I could get them out of some kids colouring books. WOW… thank you for the free patterns, they are all awesome. 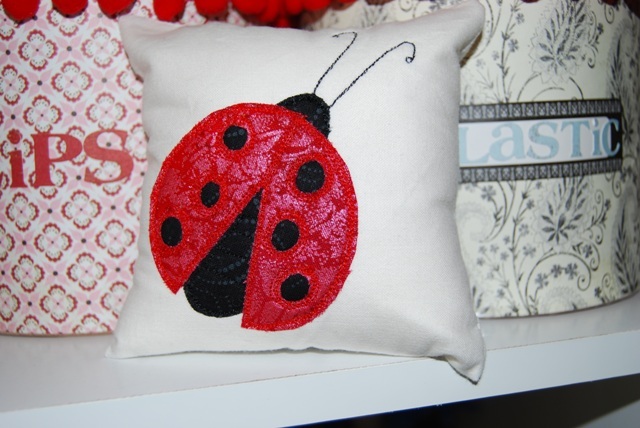 My daughter loves ladybugs, my friend loves elephants and I love Paris, thank you for your lovely patterns. 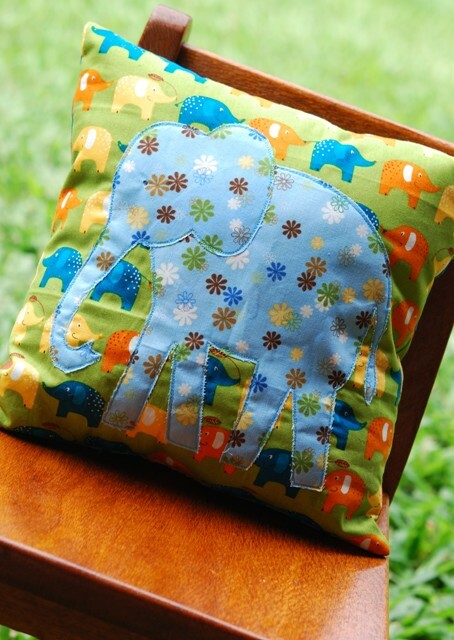 Just found your site and have to tell you how much I love the Elephant Pillow. Thank you sew much. 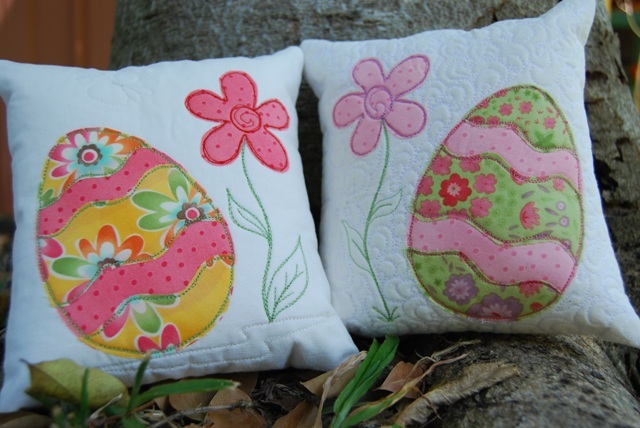 Thank you for your free patterns – I can’t wait to make Dreaming of Paris and your easter egg cushions.